Acme Roof Systems has been offering reliable residential and commercial roofing systems in the Flower Mound area since 1995. From the time our company started, we have been dedicated to providing outstanding service to each of our customers. Those who hire us know that they can depend on our team of experienced professionals to show up on time and handle roofing services with expert care. In fact, we have provided these services for over 35,000 customers. Some of our past customers have left online reviews to spread the word about our service by letting others know how satisfied they were. In these reviews, our customers talk about how much they were able to rely on our roofing team to get the job done on time, whether they needed roof repairs or roof installations. Acme Roof Systems is a member of the Better Business Bureau, where we have had an A+ rating for over 23 years. Our other professional memberships include the National Roofing Contractors Association and the North Texas Roofing Contractor Association. 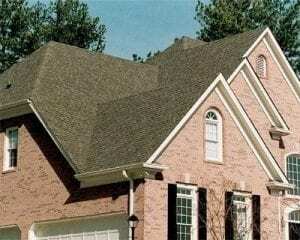 Acme Roof Systems can get your new roof installed or provide you with prompt roofing repairs in Flower Mound. Our team of skilled professionals offers high-quality residential roofing services, which include inspections, replacements, installations, repairs, and maintenance. With our help, you can depend on your roof to protect your home from the elements. Roof replacements are necessary from time to time, such as when an older roof has reached its life span or when a roof has severe damage. 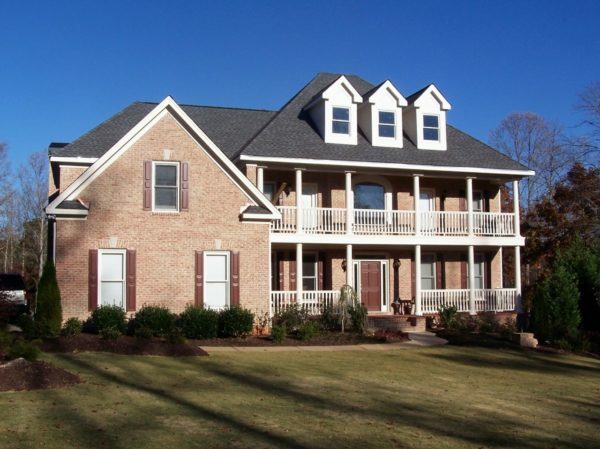 At Acme Roof Systems, our team can guide you in selecting a new residential roof for your home in Flower Mound. After choosing your new roof, we’ll get it installed for you. When you count on Acme Roof Systems for repairs, you don’t have to worry about interior damage to your home. Our professionals show up as quickly as possible to provide you with roof repairs which means your home will stay safe from rain, wind, and other hazards. From metal roof installations to repairs for TPO roofs, you can rely on Acme Roof Systems for your commercial roofing needs. Our company offers repairs, installations, leak detection, and more for commercial building owners. Acme Roof Systems offers high-quality industrial roofing services in Flower Mound. Our team can help you find the right roofing material for your building, such as TPO or modified bitumen, then take care of installing it for you. Acme Roof Systems is here to help when your home has serious damage from severe weather or other types of disasters. We offer home restoration services, including stucco repairs, air conditioning repairs, and window replacements. To get detailed information on our residential or commercial roofing services in Flower Mound, contact Acme Roof Systems. We provide our roofing services in nearby cities, such as Carrollton, Coppell, Grapevine, Lewisville, Roanoke, Southlake, and Trophy Club.